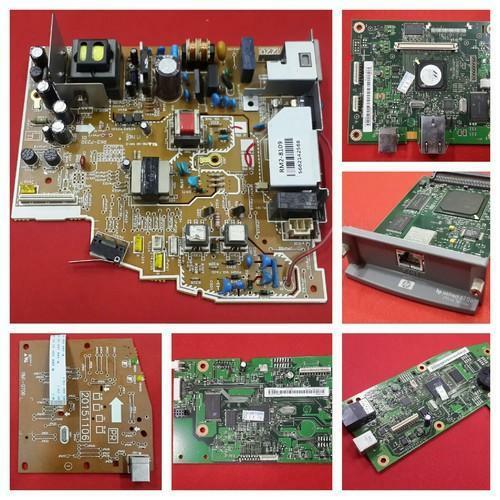 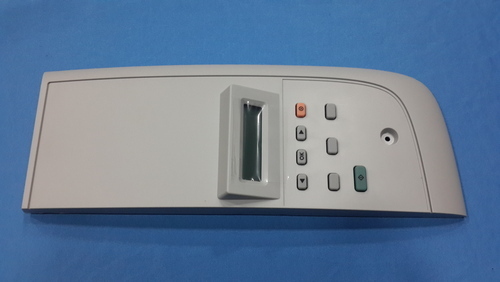 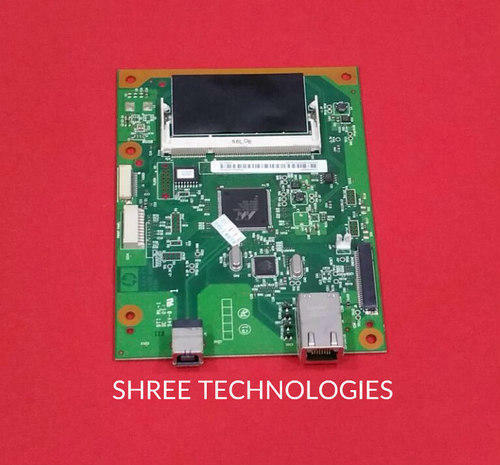 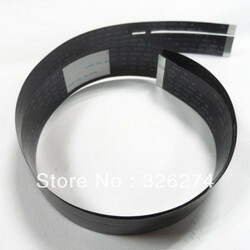 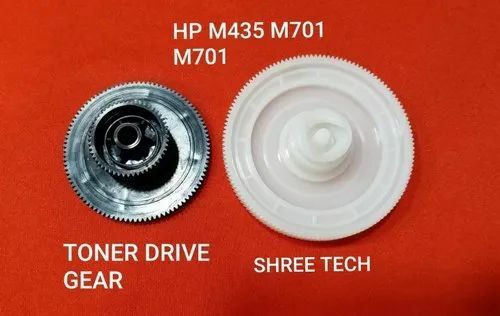 All type of laser printer spare. 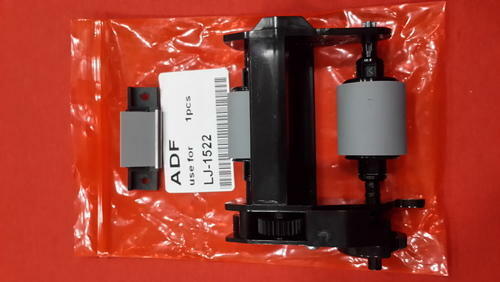 lower roller upper roller, pickup roller, separation ped. 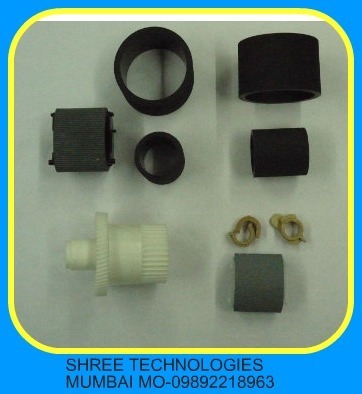 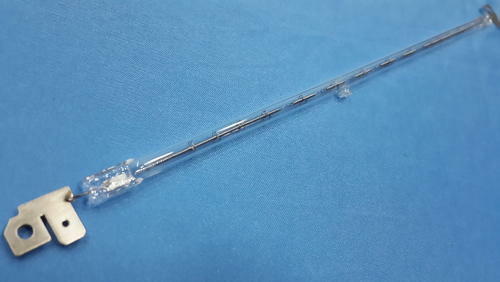 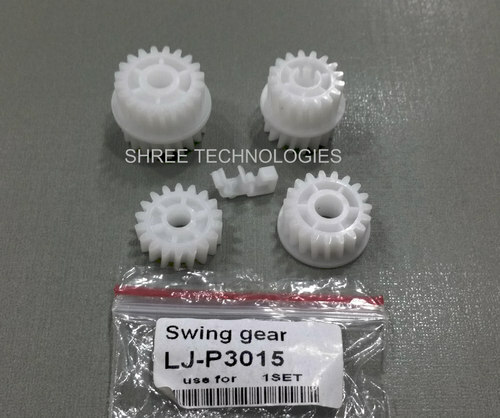 heating element, gears, fuser drive gear, fuser film sleeve. 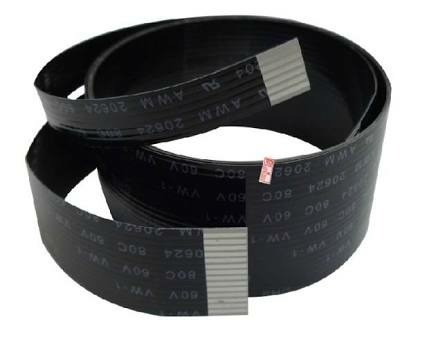 ccd motor, bracked ccd, ccd cable, formatter board. 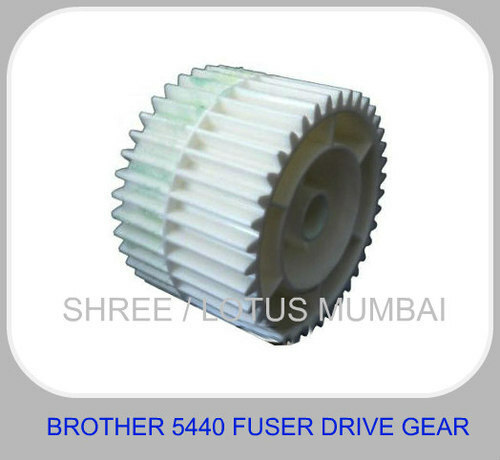 power supply board, logic boards, belt drive gear. 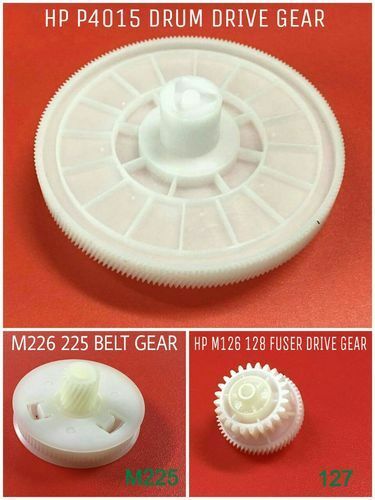 We are the leading supplier of HP M104 M132 Fuser Drive Gear made available to our clients at competitive prices. 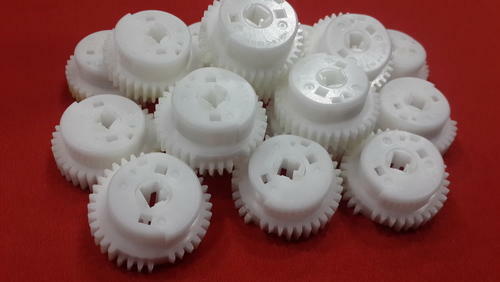 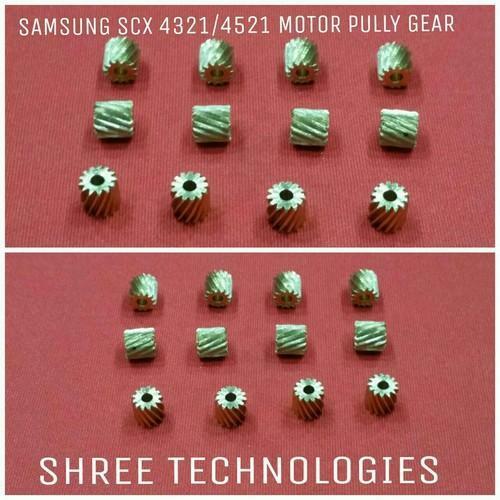 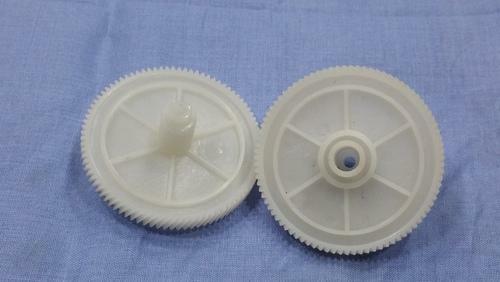 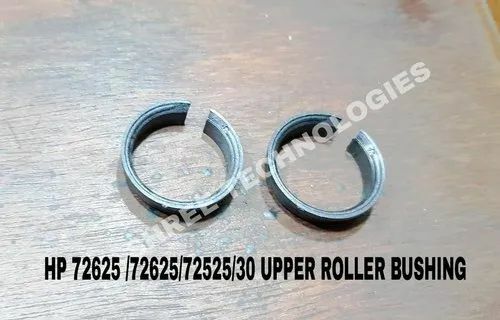 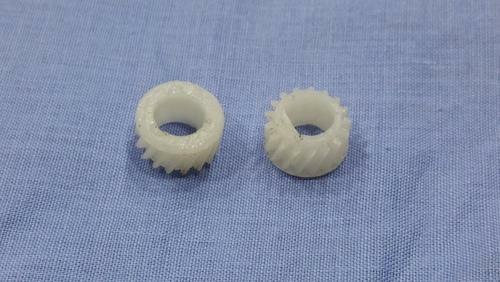 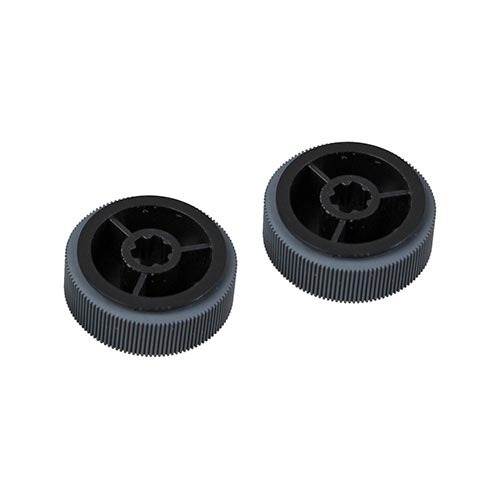 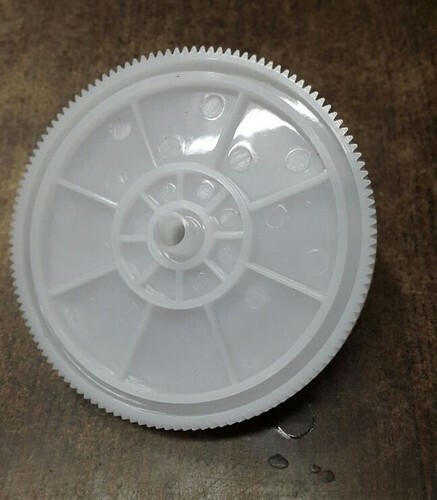 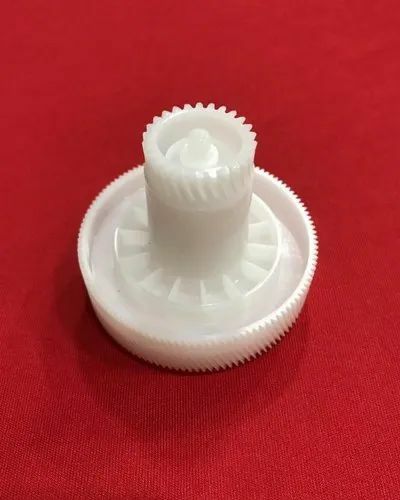 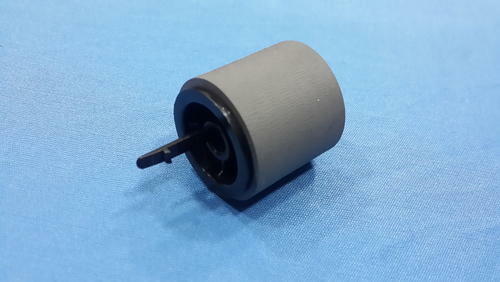 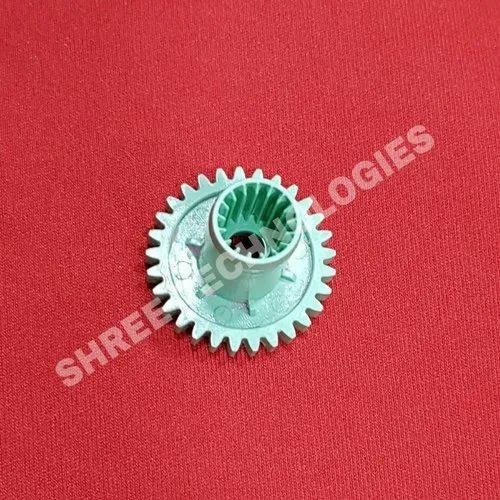 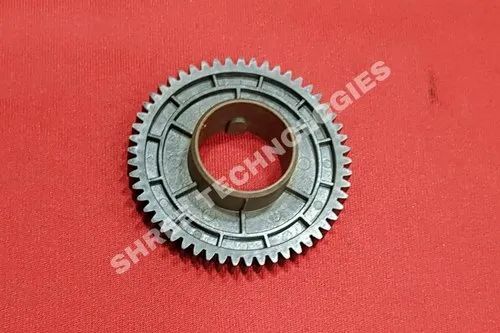 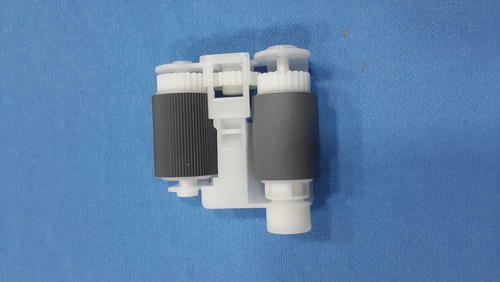 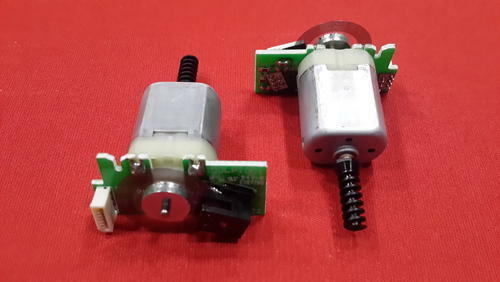 For use in Samsung scx 4021 4321 4521 motor pully gear also work in Samsung scx4021 main motor gear. 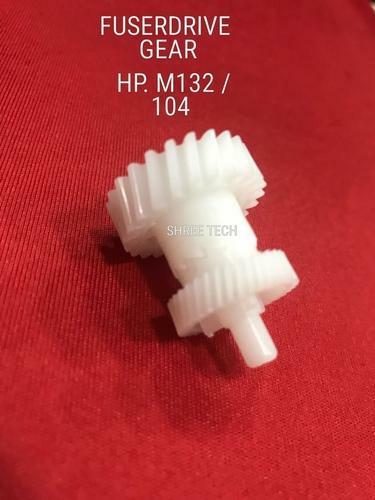 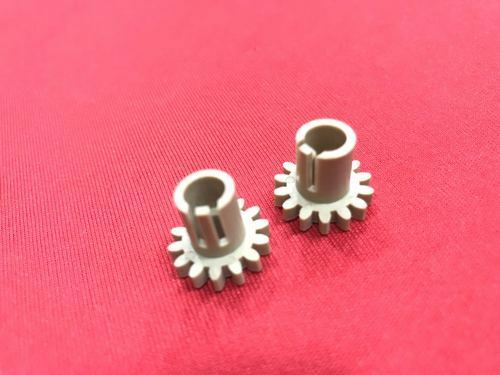 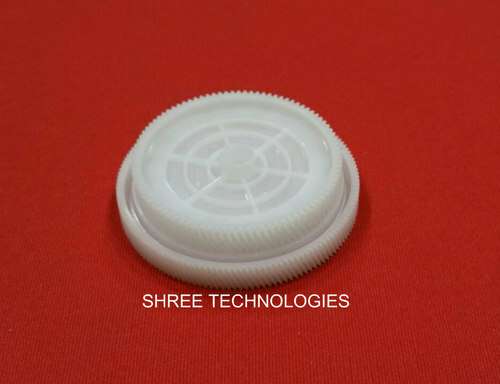 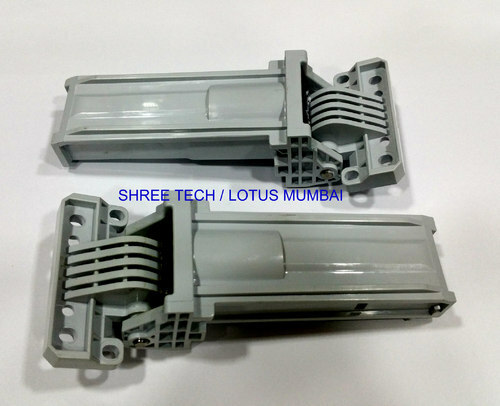 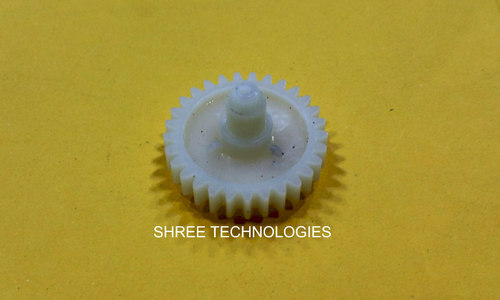 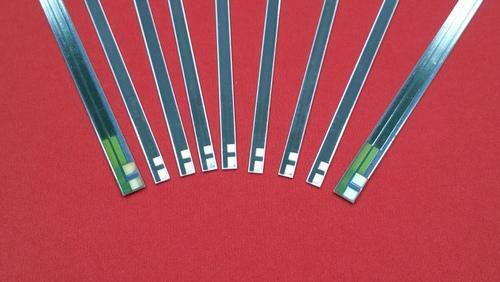 We are leading supplier of main Gear Compatible with HP Laserjet M125 HP Laserjet M126. 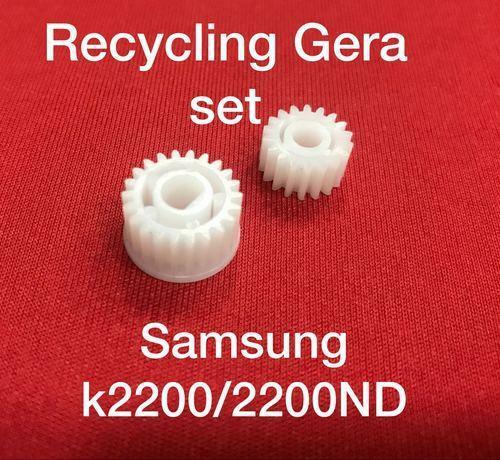 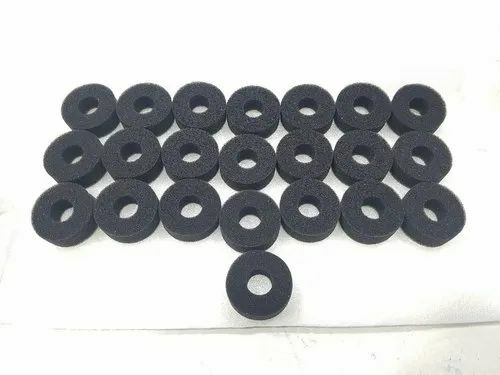 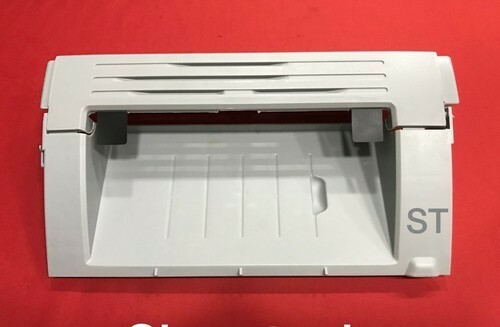 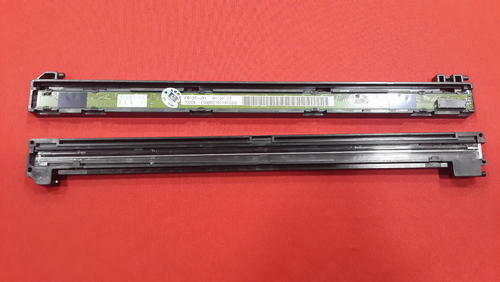 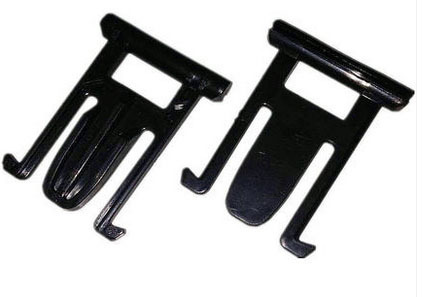 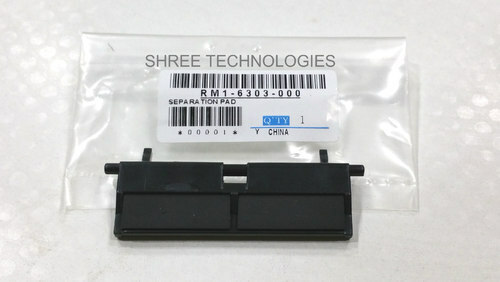 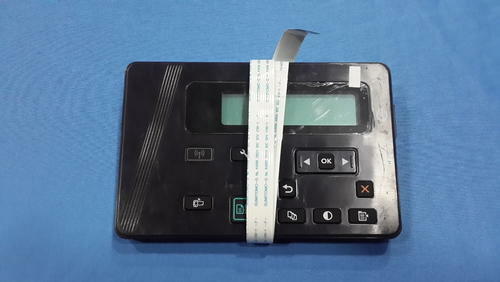 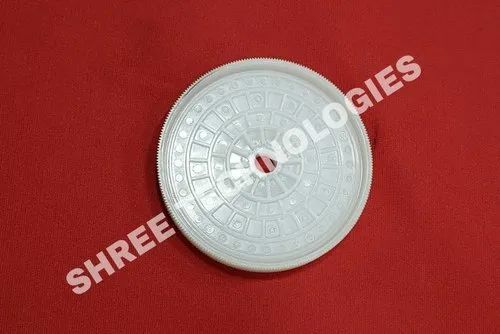 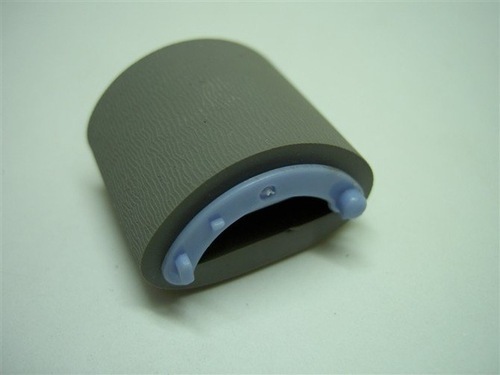 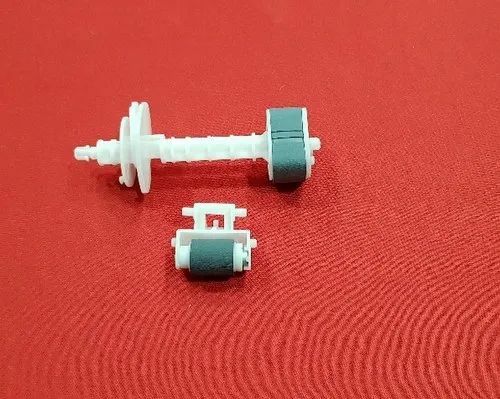 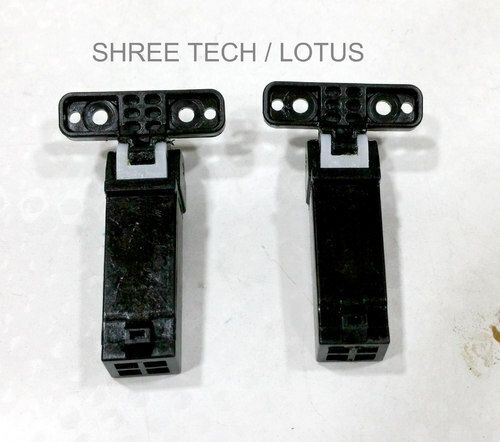 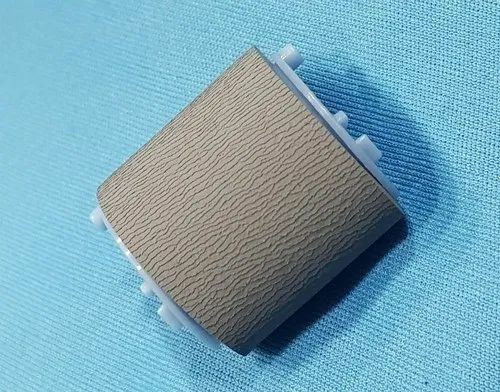 Looking for “PRINTER PARTS 2”?